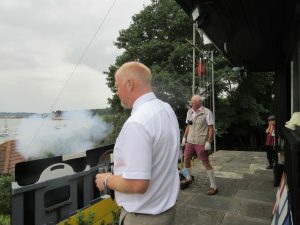 A fun day at the club with lots of racing and fun activities. A fantastic opportunity to bring your wife, husband, partner or family and friends to enjoy your club. 10.30 Cadets – Slow and fast handicap race one. 14.00 Cruiser race – a fun and friendly pursuit race. Down river start. Please see separate notice for details. 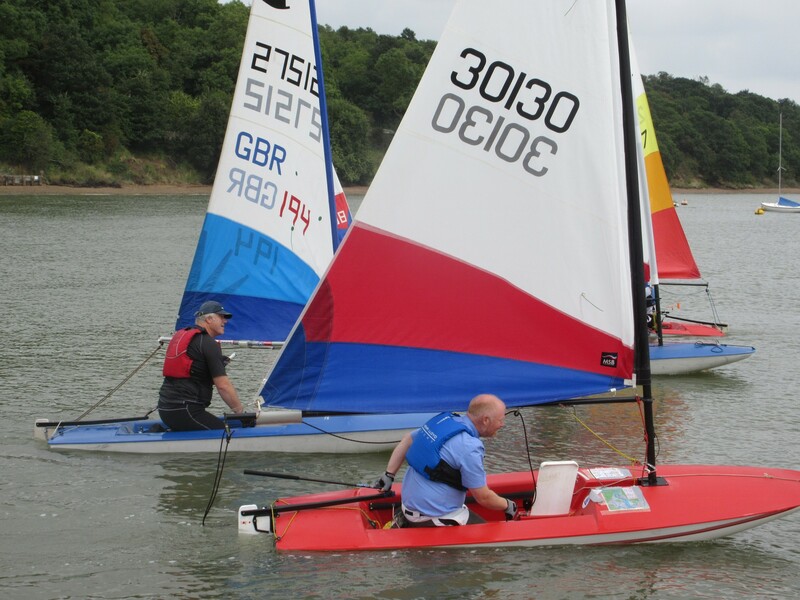 14.30 Cadets – Fast and slow handicap race two.